Choose to receive either our Mi Sueño Wines, limited production Herrera Wines, or a combination of both portfolios. Prior to delivery, you will get an email giving you a chance to customize your shipment ensuring you get your favorites. Only members of our wine clubs are able to receive discounts on our portfolio of wines. You and three additional guests are able to reserve complimentary tastings at our winery. Invitation to member-only pick up parties and special events at our winery throughout the year. Members have the exclusive opportunity to purchase library and large format wines, when available. Host a private tasting experience for your friends in your home. Minimum purchase required (Available only in Southern California). 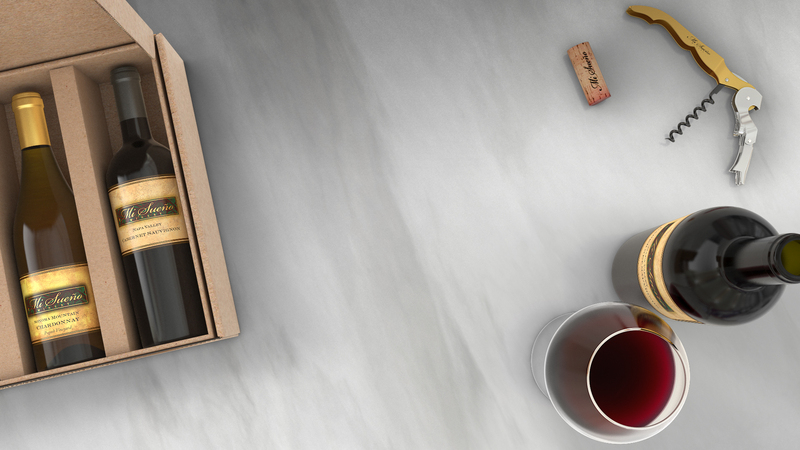 Receive member-only wines in your shipment not sold in stores or available anywhere else.